FUZZ MANTA “The Stonewolf” review! 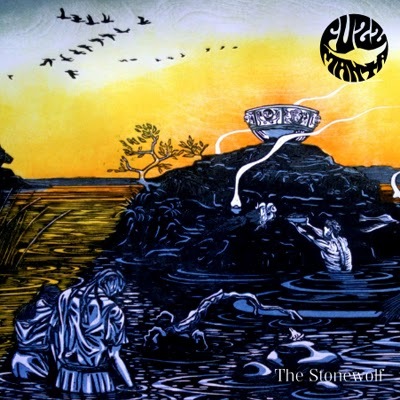 Another fine review for Fuzz Mantas “The Stonewolf” album! but is firmly entrenched in the now.